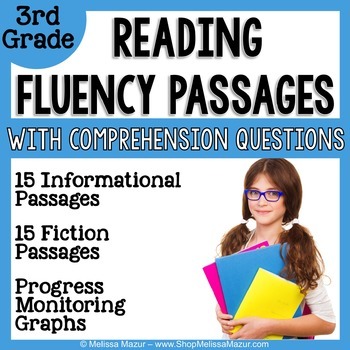 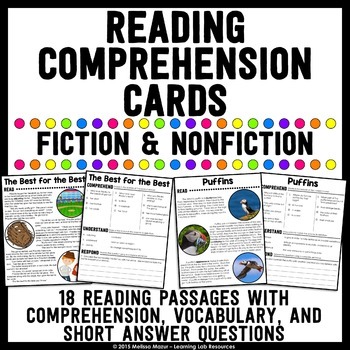 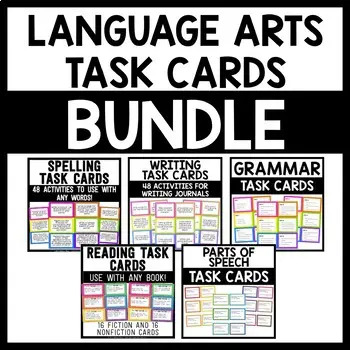 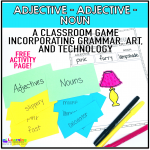 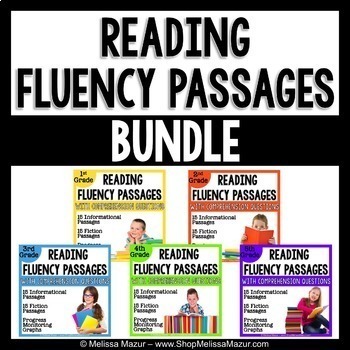 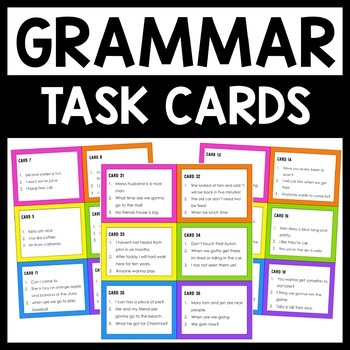 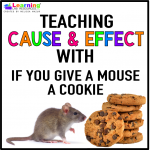 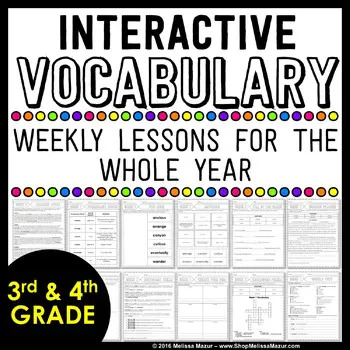 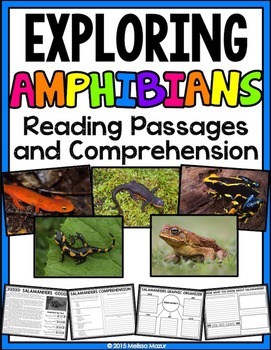 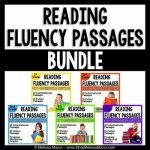 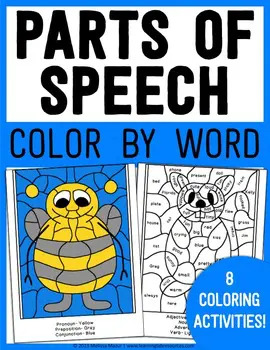 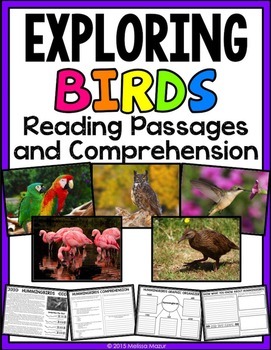 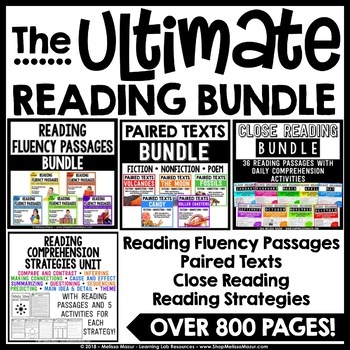 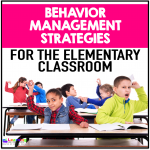 For the bundle price of 20% off, you will get 150 reading fluency and comprehension passages at the first through fifth grade level, 75 fiction and 75 nonfiction. 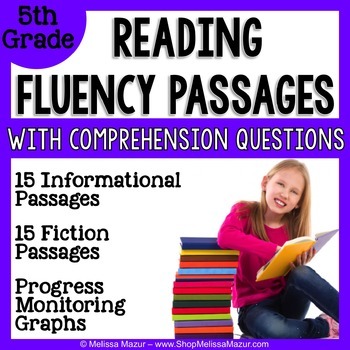 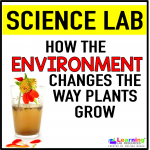 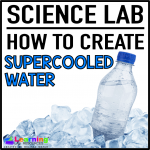 Each passage is leveled with the 2012 CCSS Lexile Level and fall between 250L to 970L. 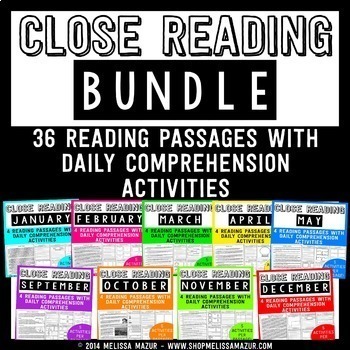 All passages have between 145 and 281 words.